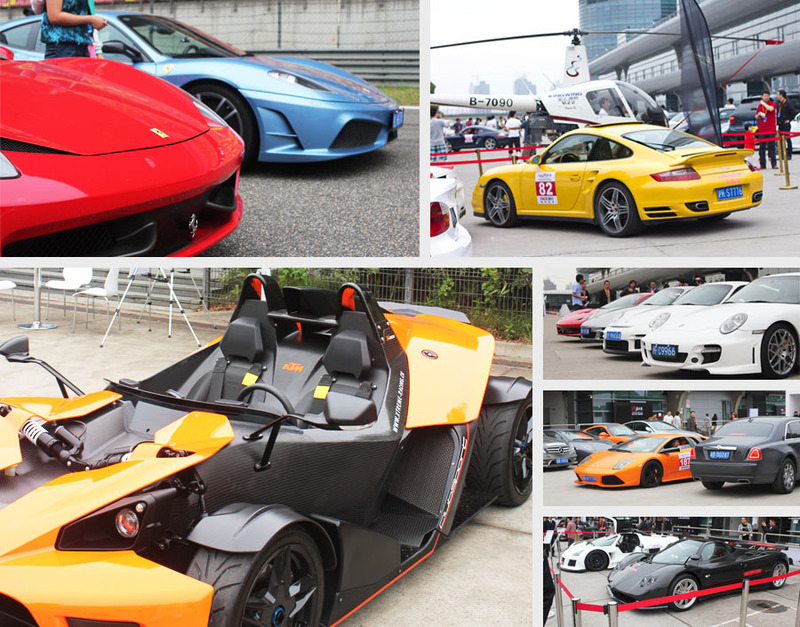 May saw the running of the Shanghai Supercar Carnival, at the Shanghai International Circuit (SIC), where supercar owners from across China came together to race against the clock and to enjoy the excitement of speed. Of the track, FDKG had organized and run the Garden of Wonder, a luxury lifestyle experience zone situated in a number of the team villas facing the pit lane. Attendees to the event had an opportunity to see luxury watches and pens, bespoke jewellery, investigate international property investment, consider helicopter lessons, and see newly launched cars. According to the official attendance figures from SIC, 7000 people enjoyed the two day carnival.